Void-off-Course: September 12 @ 6:00 am (ET) 3:00 am (PT) to 5:28 pm (ET) 2:28 pm (PT): Capricorn Moon v/c is not one of the 4 “good signs” Try not to make any important decisions or commitments now. 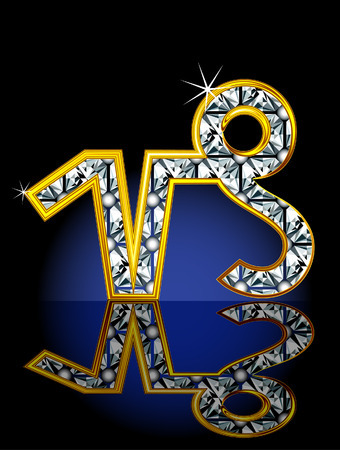 Capricorn is business, duty and discipline. She is ruled by Saturn, the planet of restrictions. We may be more in tune with our work/career or vocational direction. Being disciplined towards our “duties/chores” may be easier to achieve. Dealings with the elderly may be in focus. Dealings with “authority” types, such as teachers, principles, supervisor’s may be in focus. Being respectful of such positions may help to alleviate tension. If you have been waiting to get a “chaotic” situation under control, now may be a good time to do it. Rules and regulations may be in focus, and depending on how you deal with these, it could be a favorable time or a stressful one. We may find we are looking at our “worth” now, including the salary we get paid. We are happy to work for our “keep”, knowing we are doing a good job. This moon sign will have more of an effect on those who have the following in their charts. And those who have a strong Gemini or Cancer placing in their charts. Mercury is the planet of communication and technology, he is quick on the uptake and absolutely hates being bored or stagnant… he rules Gemini and Virgo: Be prepared for lost communications, misunderstandings and confused directions when traveling. It’s a great time to review your plans and put ideas for the future down on paper. Check and double-check your work before submitting it… Transportation issues may be in the news, and some folks may have car trouble. Uranus is the planet of shock and chaos, he rules Aquarius. Humanitarian efforts may be on the agenda, and places where such is needed may have a 2nd chance. May be a favorable time for counselling or resolving a psychological challenge. Intuition in those with Uranus influence in their charts will be stronger, and it’s possible to find solutions, to the most nagging problems. Folks who may have been thinking about making big changes in their lives could find this is the perfect time to do so, no matter how it might surprise others.